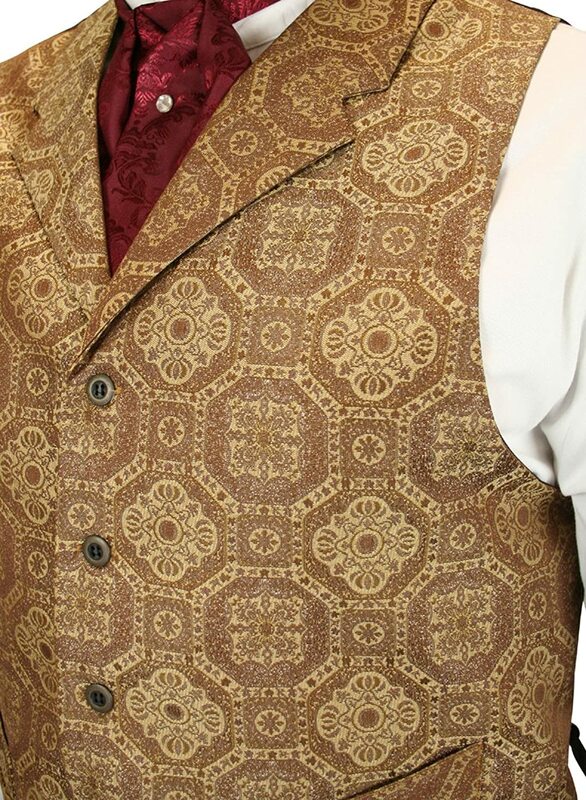 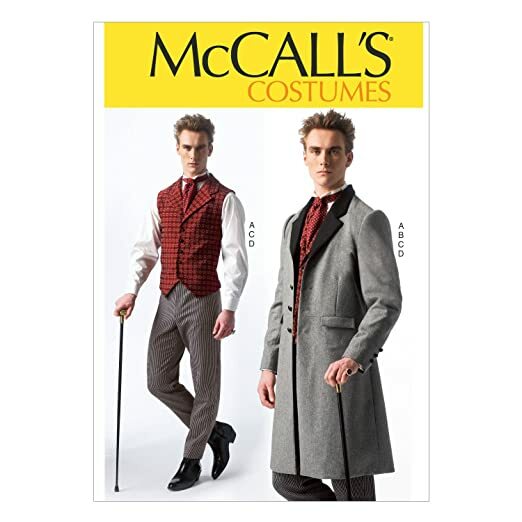 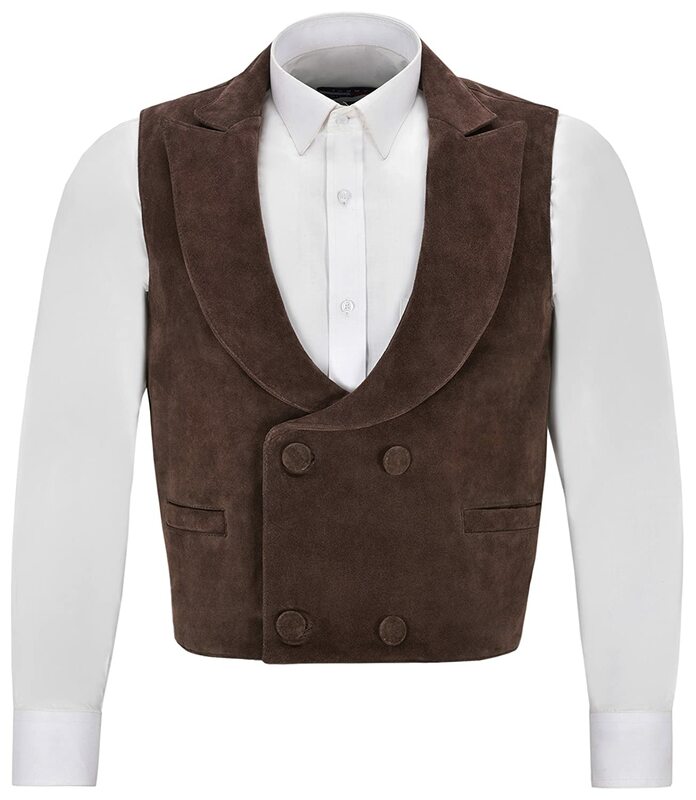 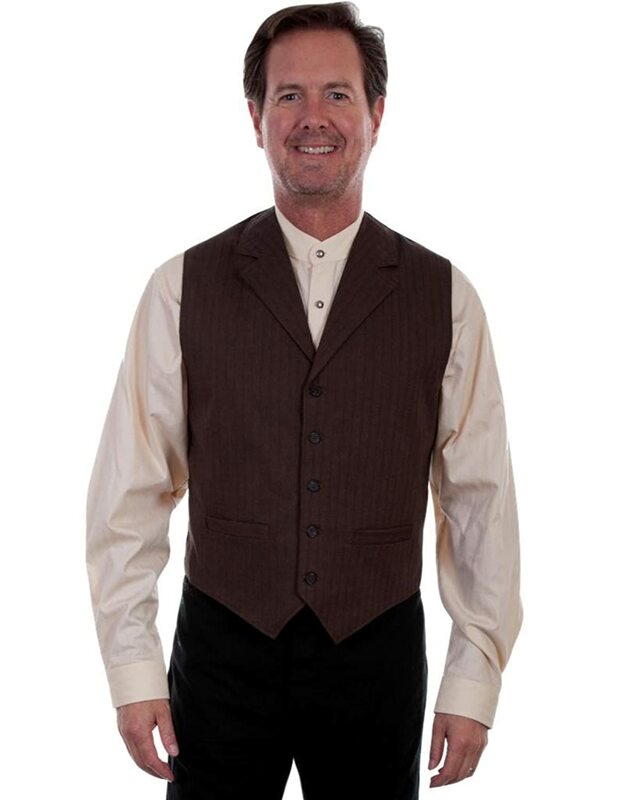 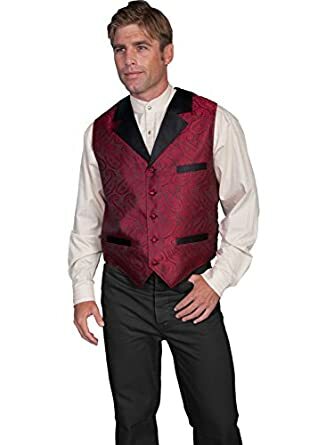 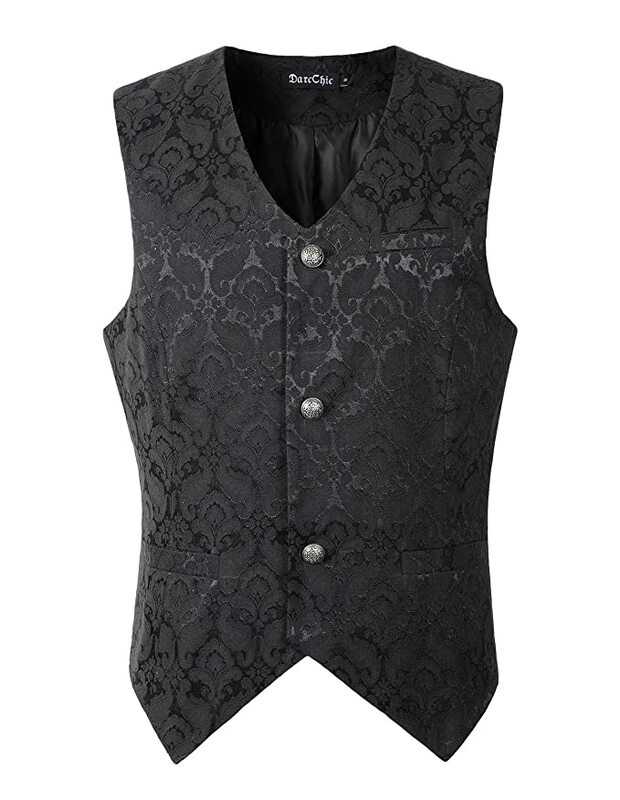 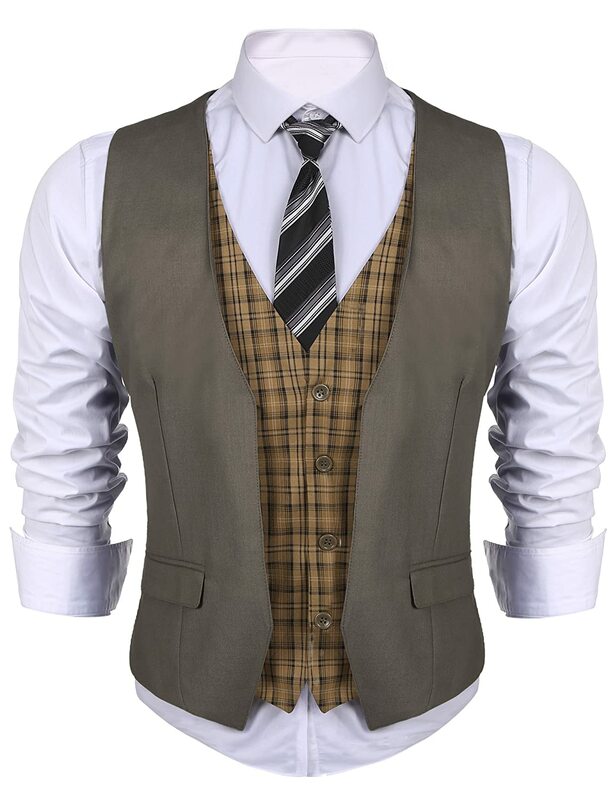 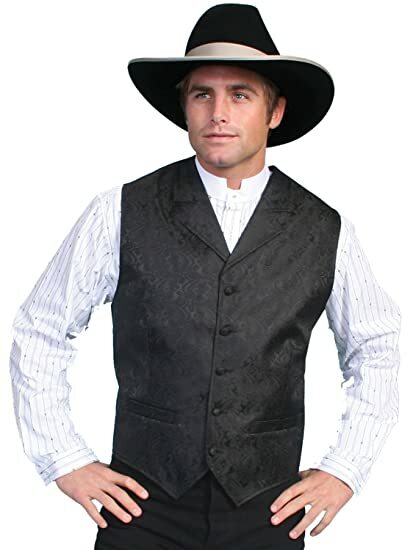 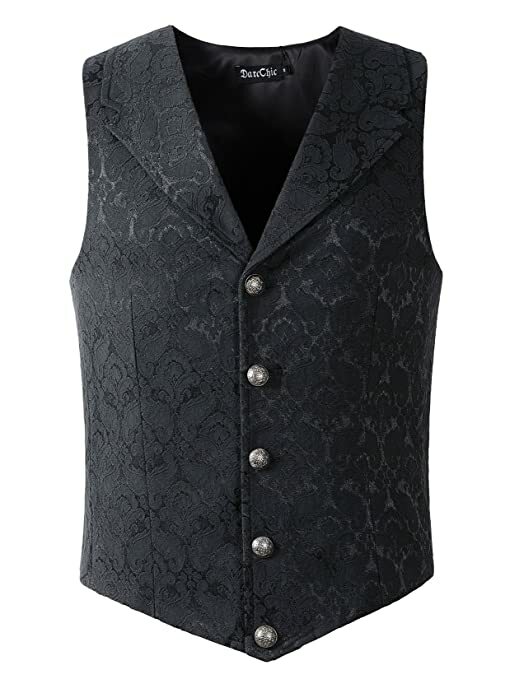 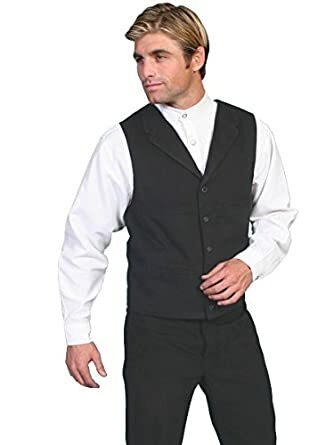 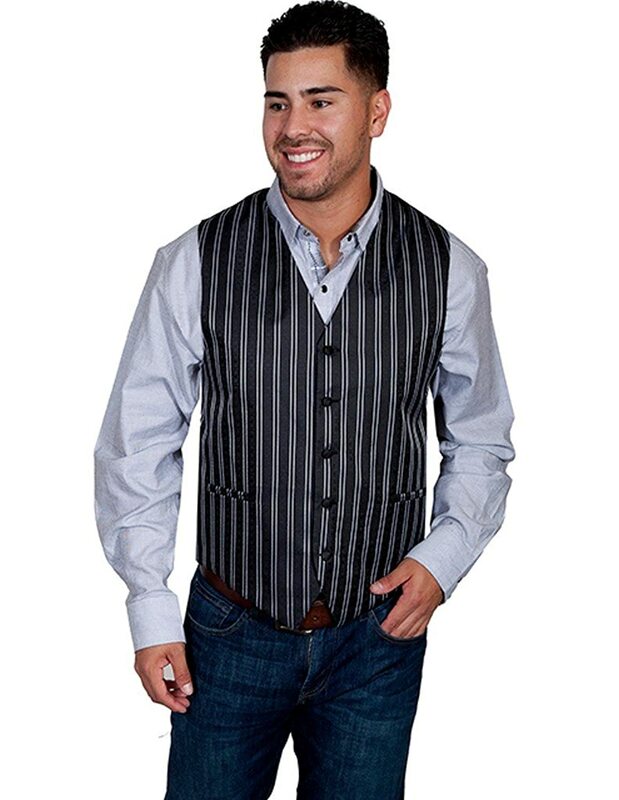 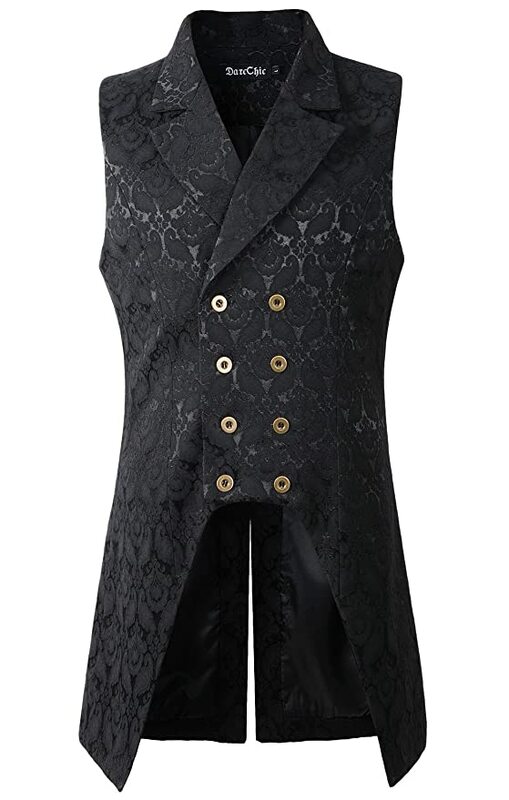 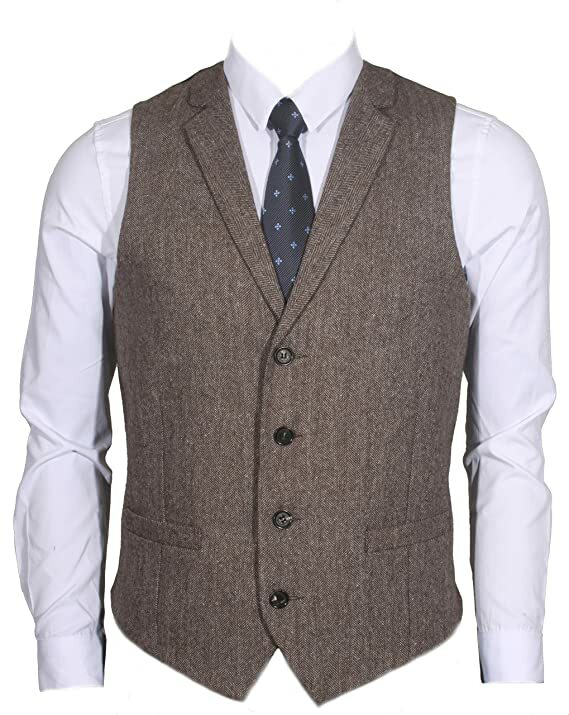 Men’s Victorian Steampunk vests for a classic costume are paisley, stripes, canvas and even leather button up vests with lapels- either round or notch. 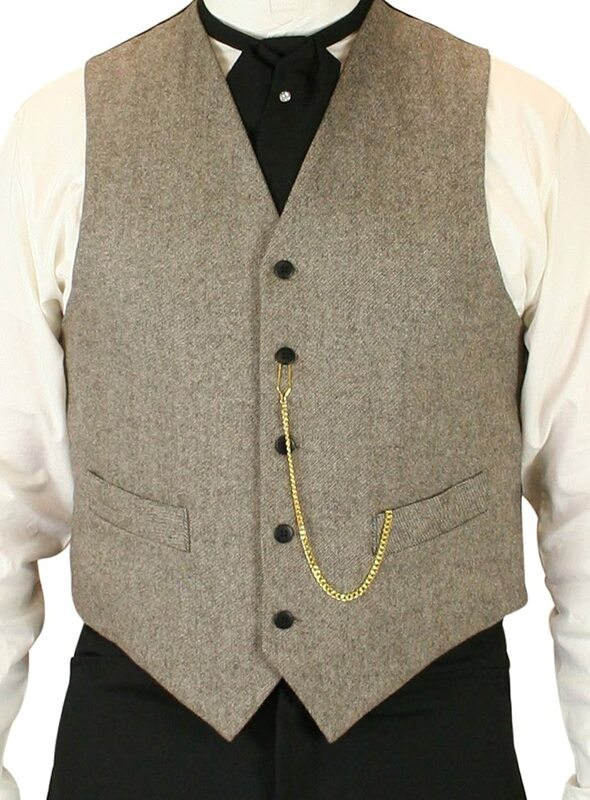 Dark colors are usually worn for Steampunk costumes but a lighter ivory or silver Steampunk waistcoat can make a dark costume stand out. 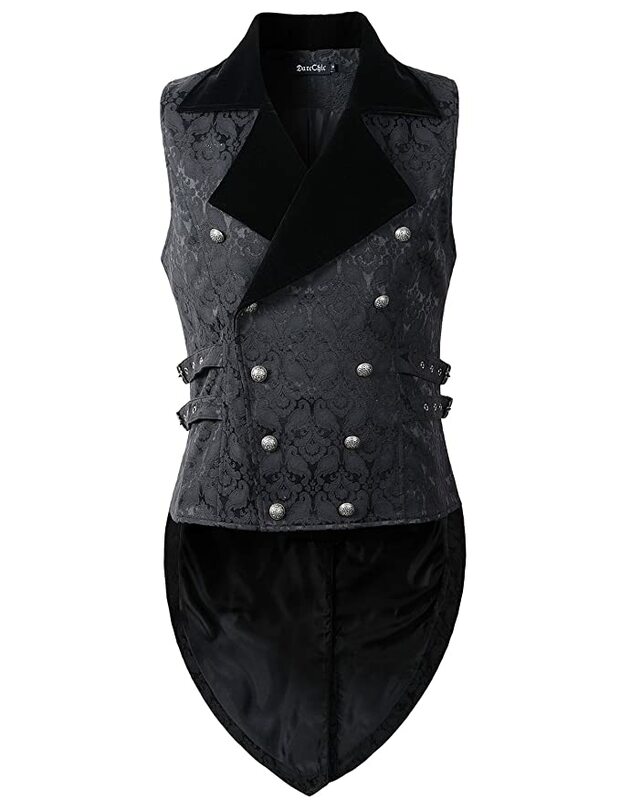 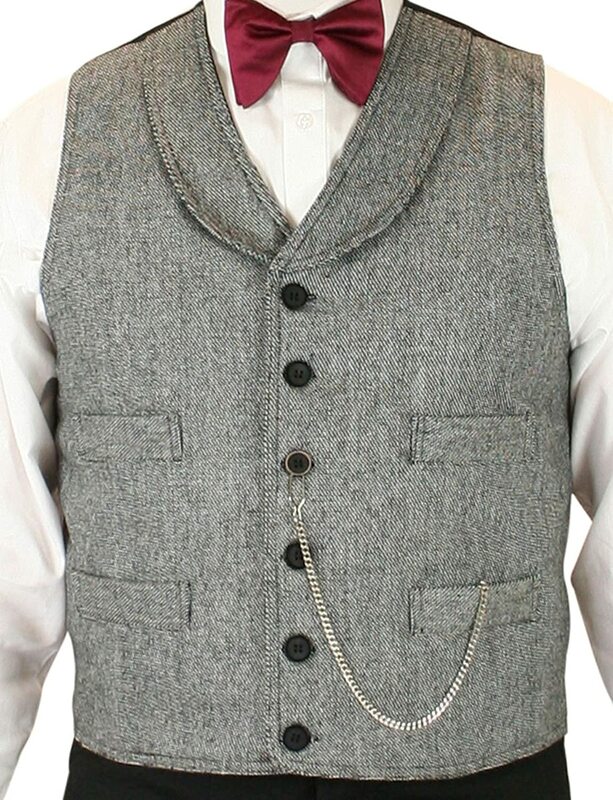 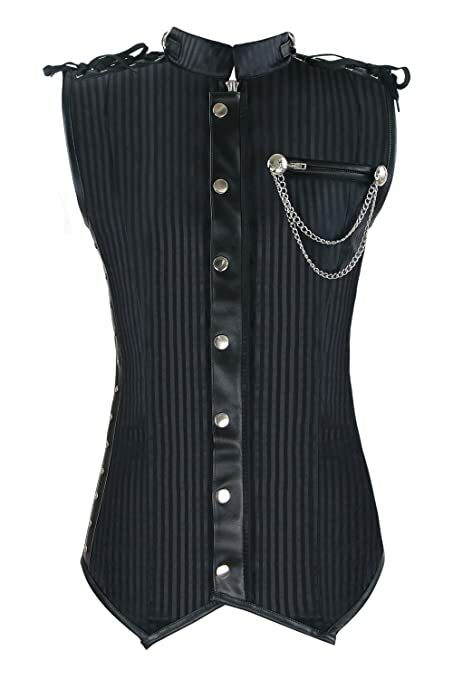 You can add additional buckles, straps, buttons and gears to any vest for a unique creation. 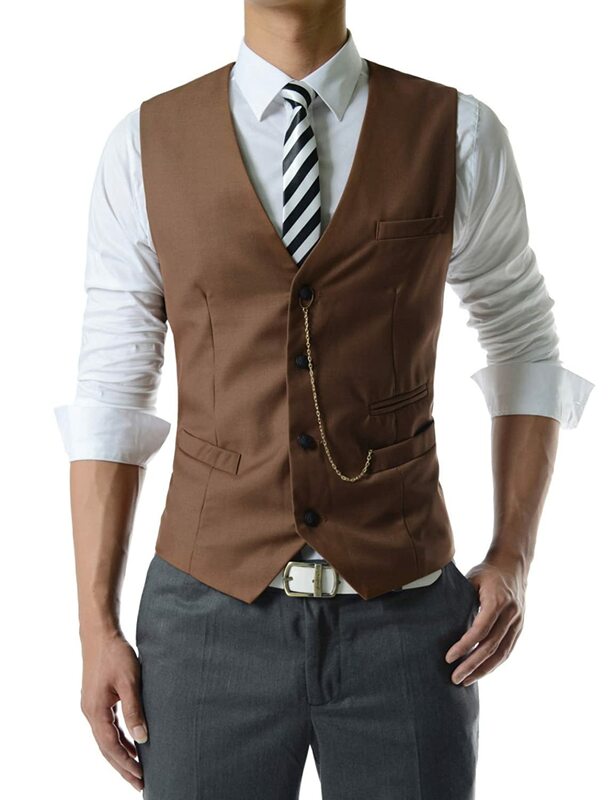 Long vests also called men’s Steampunk corsets combined the best of a vest and armor in a slim fit. 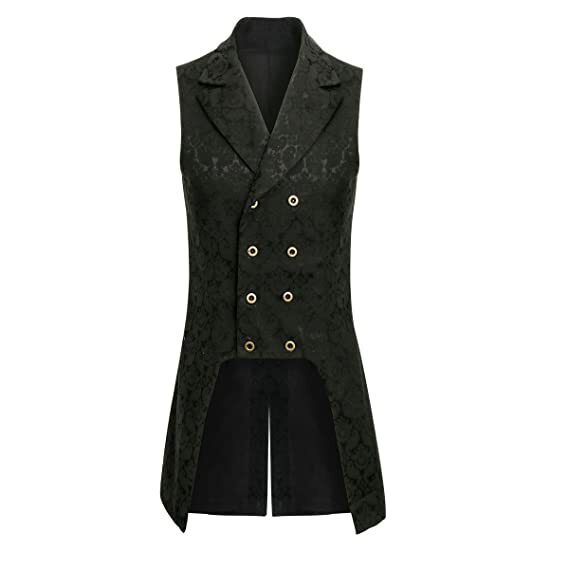 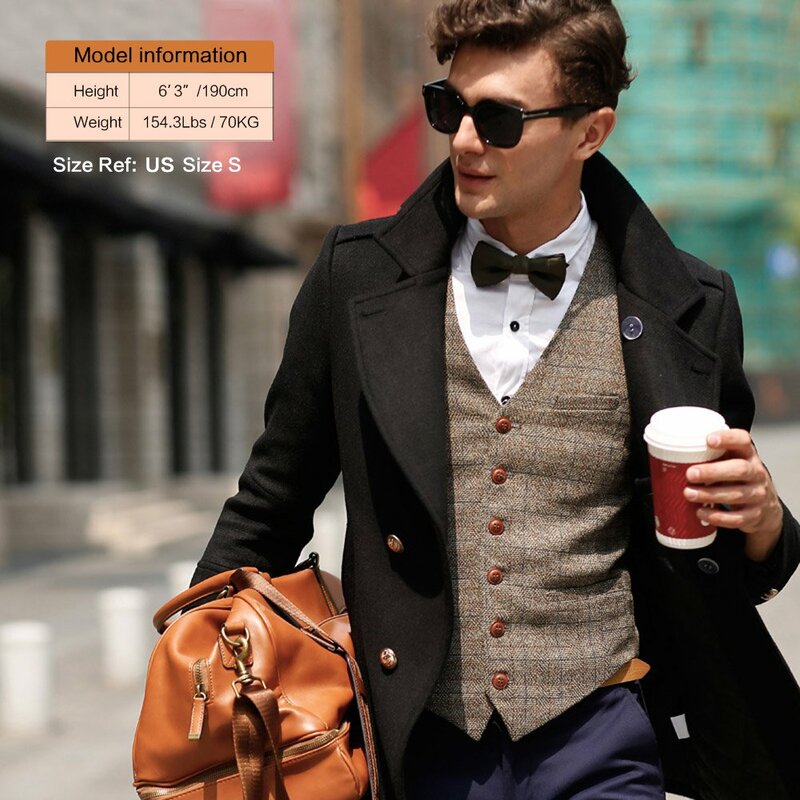 Wear Steampunk vests over a Victorian or gothic style men’s shirt and layer with a long jacket. 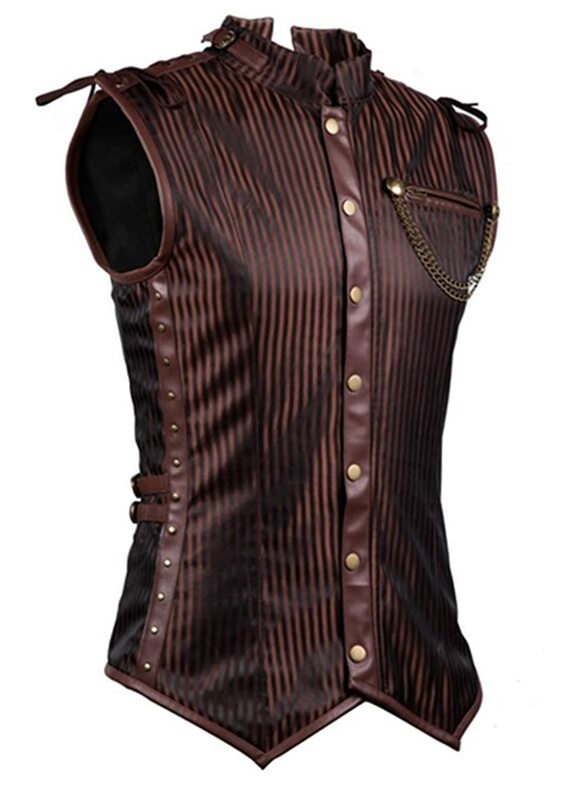 Shop more Steampunk clothes here.